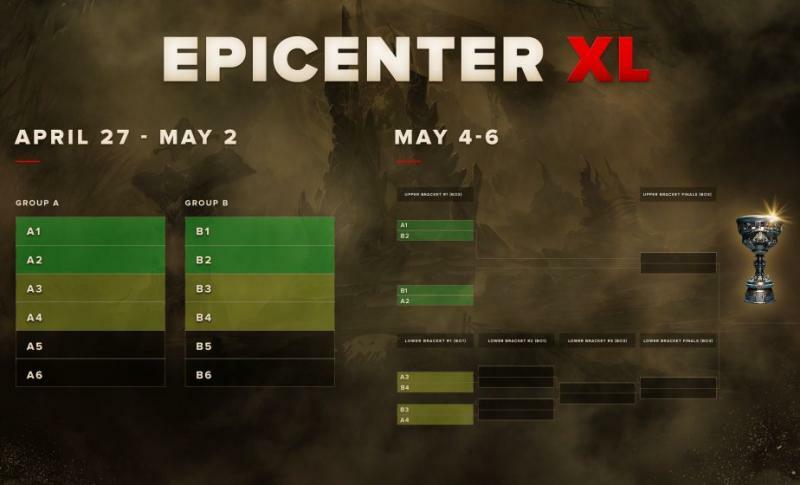 Double Elimination returns to EPICENTER! There will now be eight instead of six teams in the playoffs, and twice as many matches! Below is a base schedule for the playoff stage. Come May, Moscow will see a veritable marathon of ten spectacular matches! Virtus.pro, Team Liquid, Mineski, Team Secret and other teams will be waiting for you at VTB Ice Palace. Don’t miss your chance to witness the majestic show and the battle for a million dollars! Purchase your ticket at ticket.epicenter.gg.